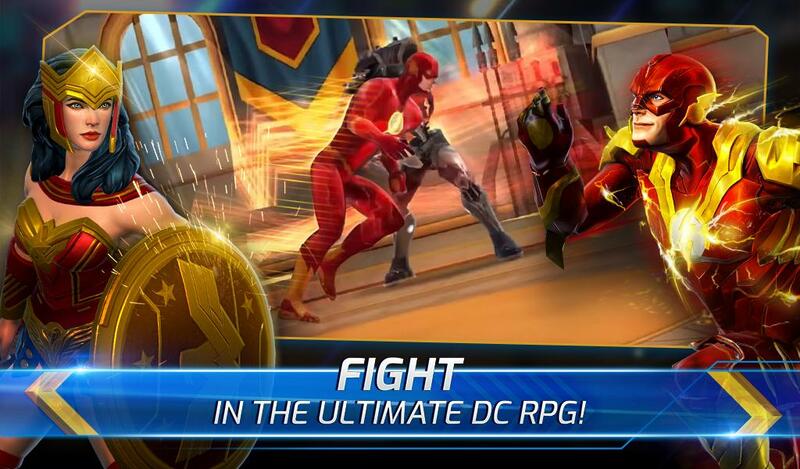  Collect & Level Up DC Super Heroes & Villains in the ultimate Strategy RPG! 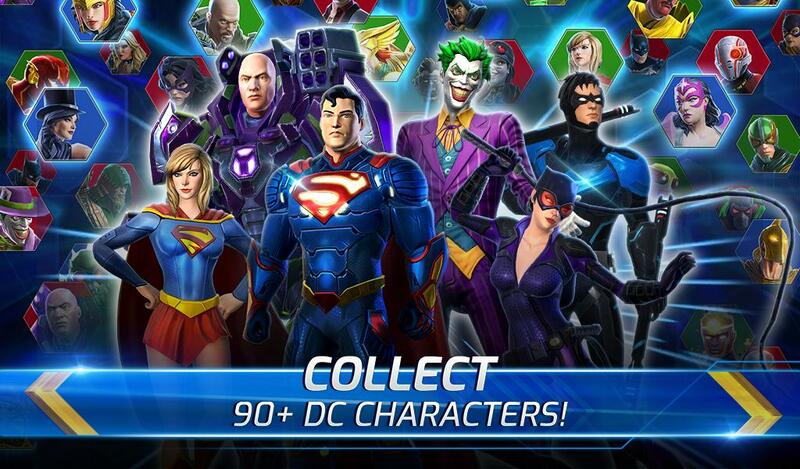  Is DC Legends yours? Claim it!